HTML Archives - Bengal Solutions Ltd.
Squib Health Care Limited is one of the leading pharmaceutical company in Bangladesh. 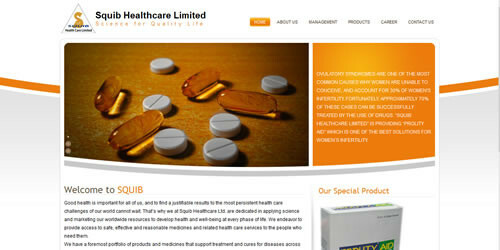 We develop the official website of Squib Health Care Limited. 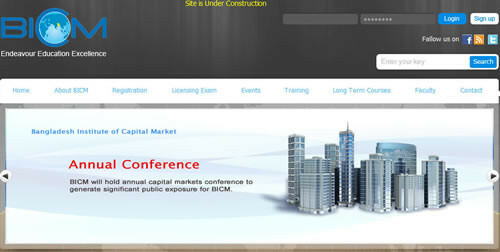 The Bangladesh Institute of Capital Market (BICM) is the national institution for imparting “practical capital market education and training”. It has been set up on Public Private Partnership as a not for profit company limited by guarantee and not having a share capital. 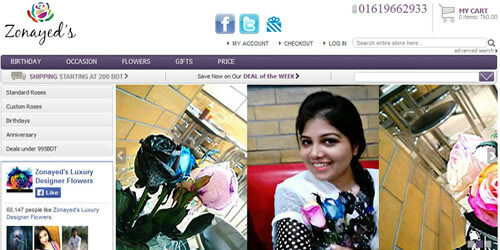 Official website of Zonayeds luxury flower shop. This is a ecommerce website done in Magento CMS. This site is mainly dedicated to the developers. Who are willing to enrich this world with their innvation, creativity and dedication. This site will be a platform to exchange and share various experiences in this web development sector. This is the official website of “Dalchhut” band Bangladesh. Dalchhut is one of the leading band in Bangladesh. “Bappa Mazumder” the young sensational music star, is the lead vocal and music composer of of the band. Innovative Professionals is a professional BPO service provider in Bangladesh. Since its establishment it has served professional quality service for many of your clients. Bengal Solutions Ltd. recommend Innovative Professional for BPO service. Zaara Fashions leading boutique house in Bangladesh. Zaara Fashions is famous for its extra ordinary garment collection for all type of ages. Their dresses are expensive. But it is acceptable as people don’t mind to pay some for quality products. Bengal Solutions Ltd. feel proud to become its IT partner. Bangladesh Education and Research Network a NGO from Bangladesh mostly contribute to the education sector in Bangladesh. B-Earn is the regional branch of I-EARN. Asia Pacific General Insurance Company Ltd is a leading insurance company in Bangladesh. APGICL is famous for its quality insurance service in Bangladesh.